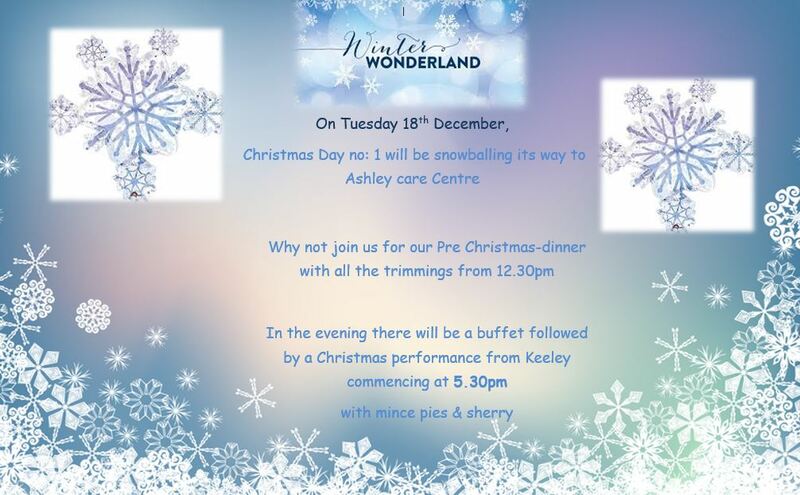 At Ashley Care Centre we are here to provide care with compassion to the people that live here. Accepting them for who they are and always working to improve their lived experience. People with dementia can have the same need for routines that others have but they may need them at entirely different times. It is important that we respect the individual routines of residents and not what suits the home as a whole. 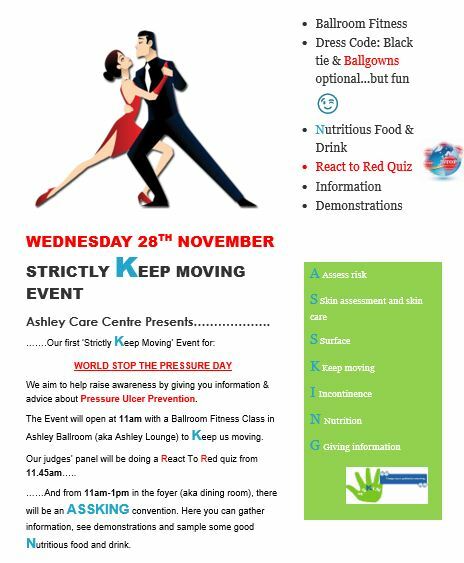 As far possible we aim to ‘Go with their flow’. Activities based on needs, wishes and capability. 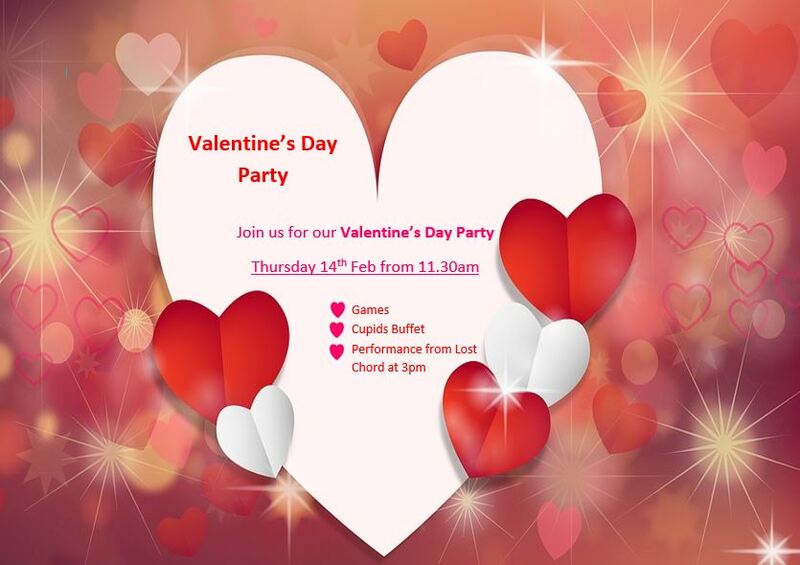 Regular entertainers within the Home as well as regular trips out. 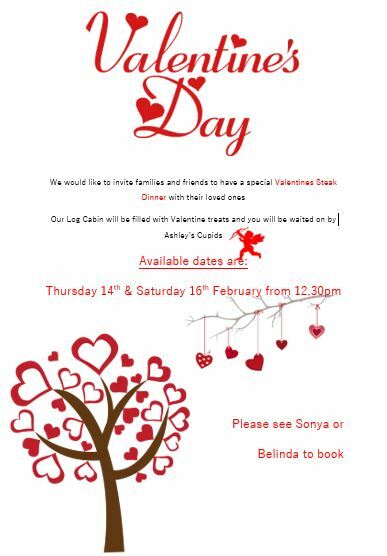 Meal times and locations are flexible to residents’ choice and special diets are catered to. Visit us any time or give us a call or mail. We recruit all our staff according to their attitude first, if a member of the team is kind, caring, emotionally intelligent and self motivated they are exactly the type of person we want to work with. 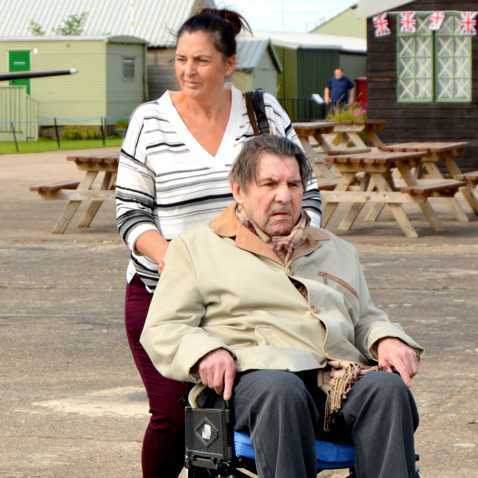 Someone with experience or a deep desire to care can be taken through our comprehensive training programme and be given the knowledge and ability to care to our expectations. We have a varied mix of staff working at the home; including nurses (both mental health and general health nurses), house leaders (or seniors), care assistants, house-keepers and many others support staff. 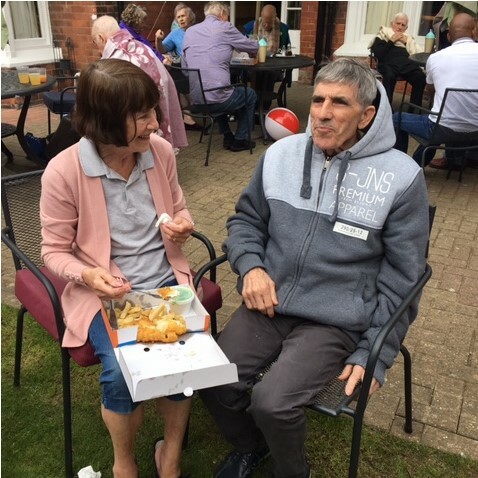 What we all share is a willingness to to provide the very best care to our residents in a happy, content home emphasising a family style ethos. 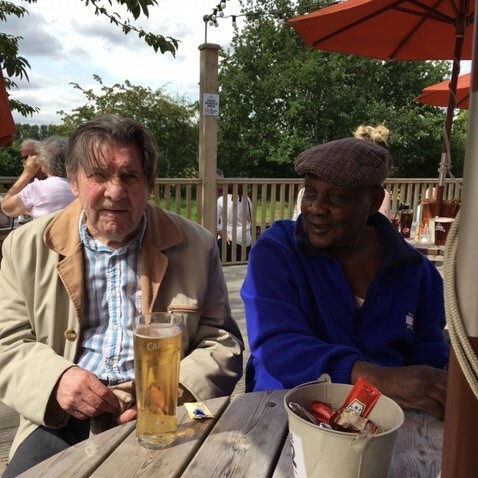 We always find time with family members regularly to improve our care. It also gives our dear residents, some meaningful time with their own families and friends. Viking Feast As part of our John O’Groats to Lands End virtual cycle ride, we are stopping at York. 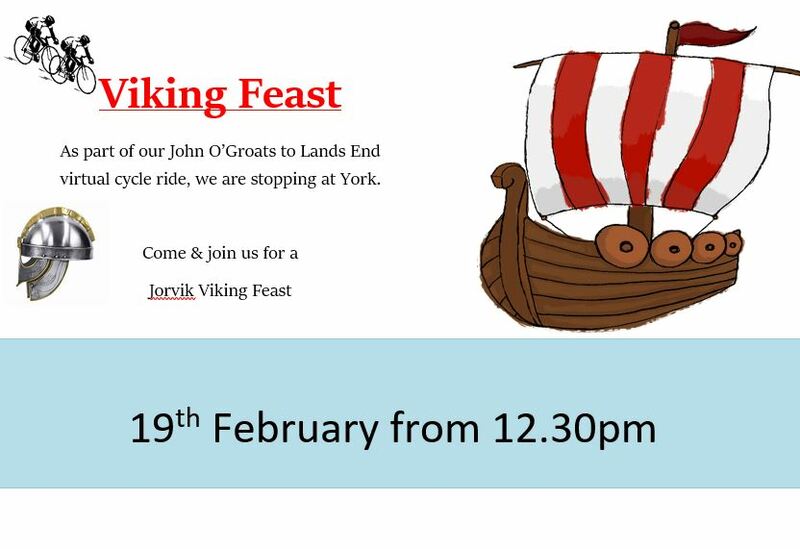 Come & join us for a Jorvik Viking Feast. 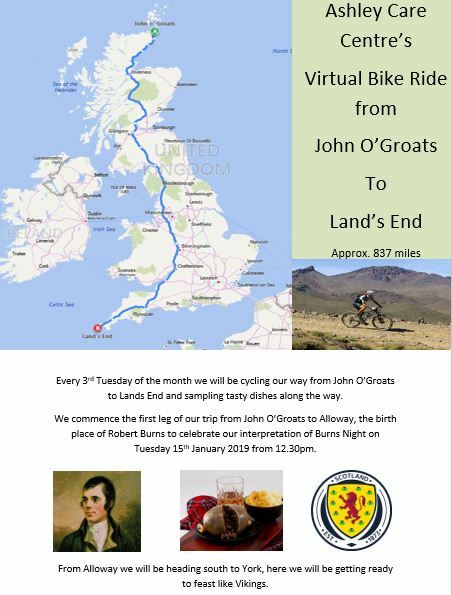 Ashley Care Centre’s Virtual Bike Ride from John O’Groats To Land’s End. 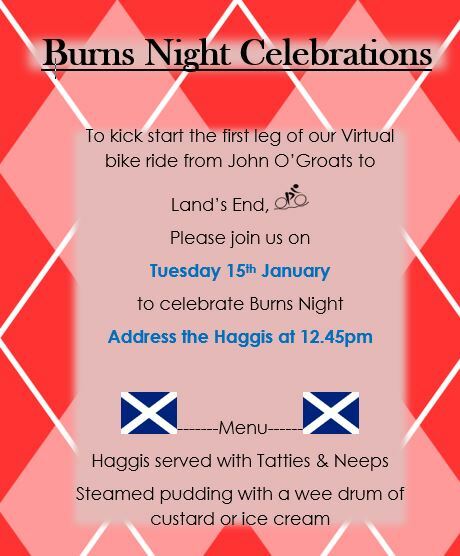 Every 3rd Tuesday of the month we will be cycling our way from John O’Groats to Lands End and sampling tasty dishes along the way. 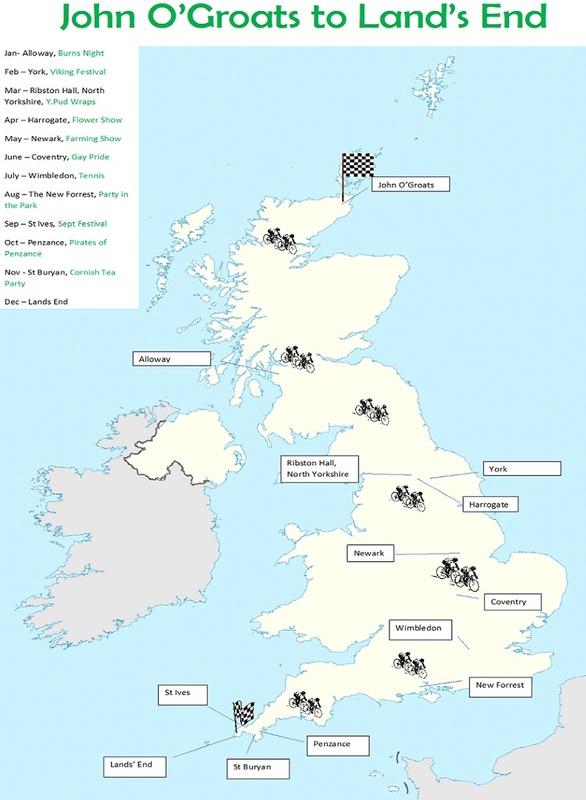 Burns Day Full Year Map O’Groats to Land’s End. We commence the first leg of our trip from John O’Groats to Alloway, the birth place of Robert Burns to celebrate our interpretation of Burns Night on 15th January 2019.